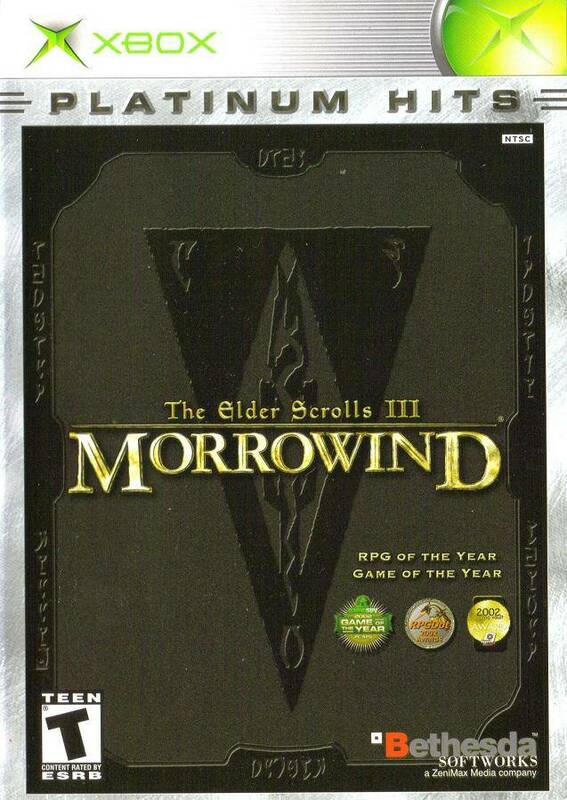 Enter the world of Morrowind, a rich province of the Tamrielic Empire, filled with varied settlements and dominated by titanic mountains, vast cities and mysterious wastelands. Your actions define your character, and your gameplay changes and evolves in response to your actions. Your actions determine the path you explore. For any Bethesda fans out there who love the company for what they do, here's another massive world for ya. An earlier Elder Scrolls installment filled with a continent and more full of adventure and the fight for survival. Days and days of entertaining at a price you simply can't beat. The game arrived quickly and if perfect condition. I would recommend this one to anyone looking to further delve into the tales of the elder scrolls who may have came in later in the story. This is a great game. 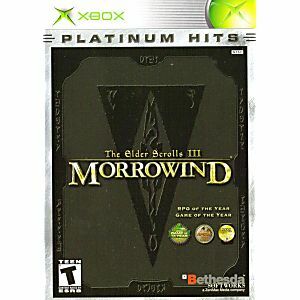 Very fun and a must have for any one who wants their Elder Scrolls collection to be complete.